Games have gotten complicated. Remember when they were simple? We have a story to tell that requires no player death, no dialogue, and uses easy controls to tell. We plan on changing the way stories are told in VR. Life of Lon has no lives, no experience points, no health bar, no pointless quests, no grinding. Instead, your journey will take you through brainy and involving environment puzzles as you find your way back to the stars. While big budget studio games focus on market research, segmentation and ROI, Life of Lon is being developed by a small team of passionate people focused on one thing alone: Quality. Quality in writing, art, music, animation, development and gameplay. This is Yep. He will be your companion throughout Life of Lon. 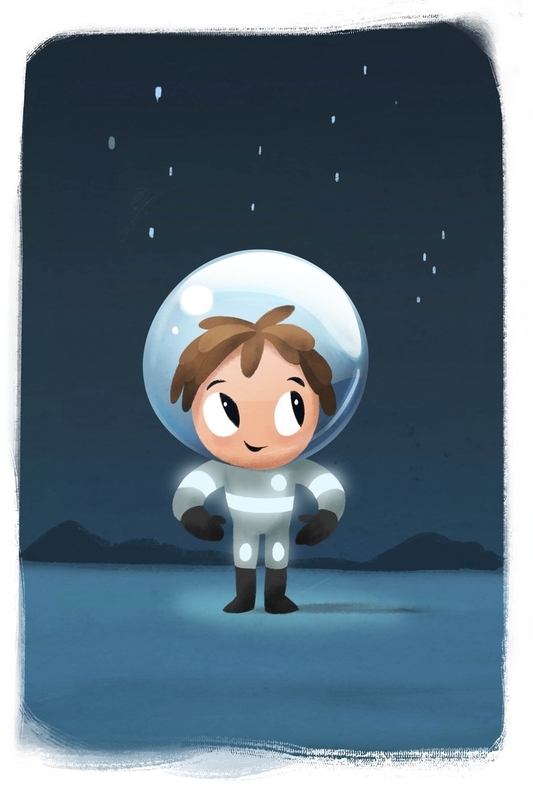 All alone, deep beneath the waves of an alien planet- you are Lon- a cosmonaut forced to the watery depths. How will you recharge your ship? How will you breathe? ...Is this Lon's final act? The chosen one of his planet- trained from birth to travel the galaxy and answer the call of the Morning Star. Cast to the dark reaches of an alien planet by a mysterious light, Lon must use his wits to find a way to complete his mission. 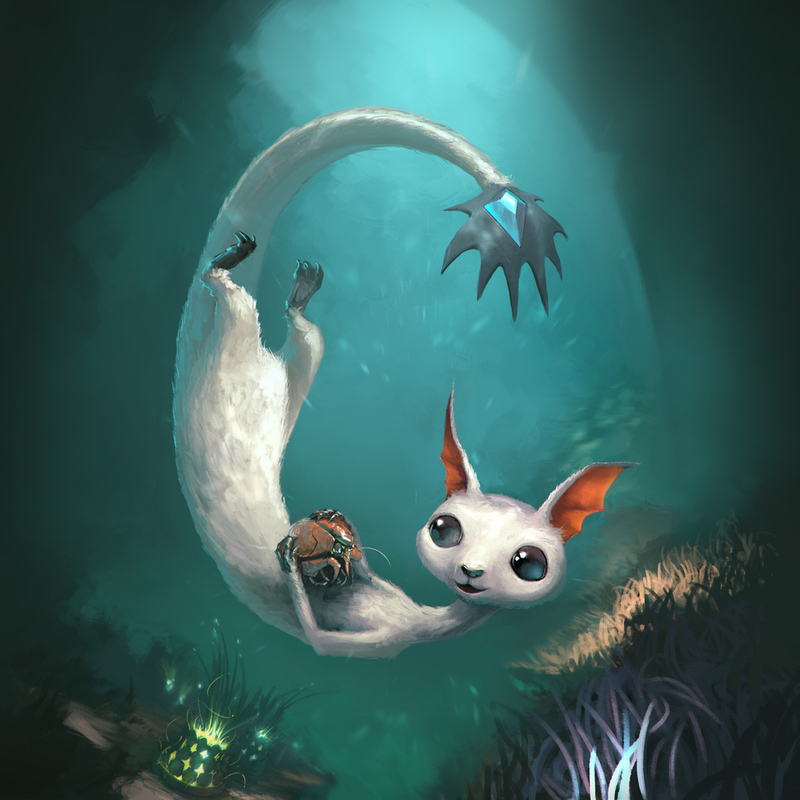 This curious and intelligent creature befriends Lon early in his journey. What mysterious abilities does Yep have? And what role will Yep have to play in Lon's story? We believe that every detail works together to form a satisfying gaming experience. Listen to some of the music we've created for Life of Lon. Music composed by Dave Nelson and Daniel David Allen. Watch interviews with the team to learn more about Life of Lon. We've made a lot of progress on Life of Lon. Here's how you can learn even more about the project. Visit the official Life of Lon website to see more artwork and experience the crash from the prologue! Stay on top of our progress through art, music, development, animation and more by regularly looking through our updates. We push out regular content to facebook, twitter, reddit, linkedin and other places around the web. Give us a like or a follow and be in the know!